For gay and lesbian couples planning to wed, DoubleTree By Hilton Cadbury house’s stunning setting is as appealing as its unique freedoms. Cadbury House offers couples a welcoming atmosphere and some of the most memorable settings imaginable for your wedding, whether it's small and intimate or delightfully elaborate. Whether you are planning a large lavish affair or a smaller more intimate celebration, DoubleTree by Hilton Cadbury house are experienced to assist you in planning your dream wedding. The luxurious, romantic setting of the 18 century boutique style Spa Hotel DoubleTree by Hilton Cadbury House; set amidst acres of private landscaped gardens can offer you a venue of unparalleled style and elegance. Driving up the tree-lined avenue towards the historic house you will fall in love with the stunning setting and landscape creating the ideal backdrop for beautiful wedding photographs. 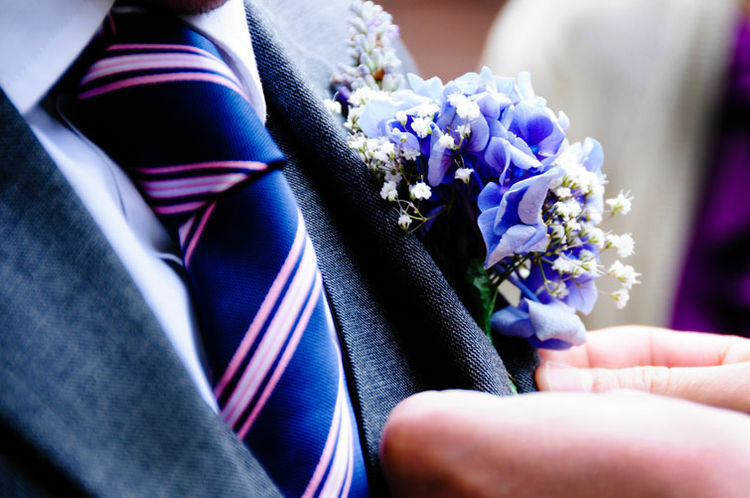 As one of Bristol and North Somerset’s most prestigious venues and with a wealth of experience in gay and lesbian weddings, Cadbury House provides the perfect backdrop and a true sense of occasion for your special day, giving you the rare opportunity to entertain your guests in a style as individual as you are.